Visit our website to create your account*. *Only emails registered to open cases will be able to upload documents. If you do not see your case listed on the drop-down menu, please contact your JAMS Case Manager. You will create a temporary password before being asked to provide a new password of your choosing. For security purposes, your request will be approved by JAMS. 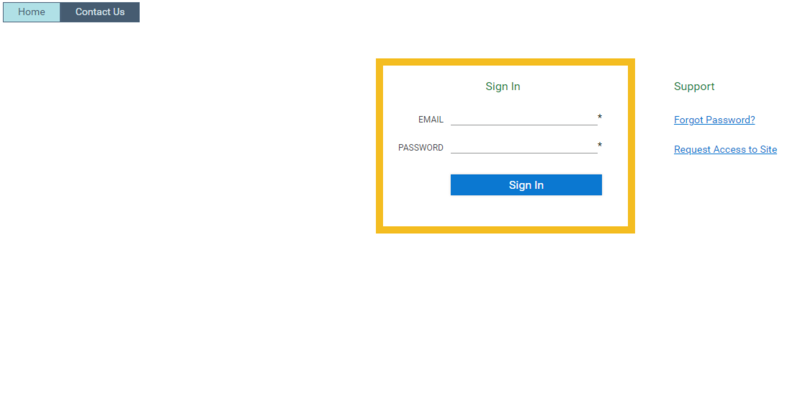 You will receive an email confirmation when this occurs from OnBase@jamsadr.com, allowing you to log into the portal. 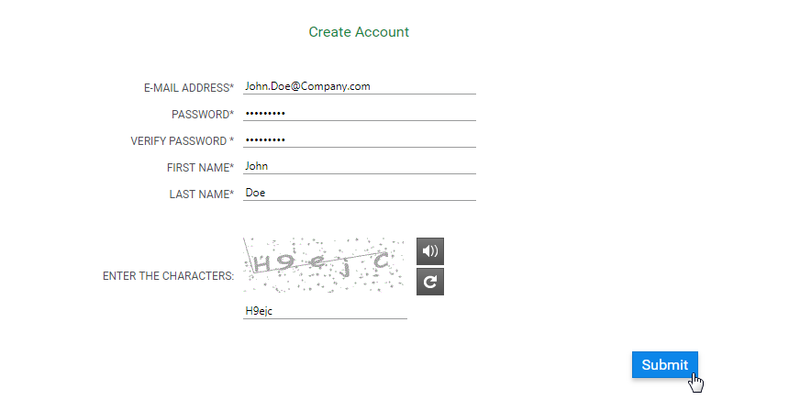 Log into your account with your temporary credentials to select security questions/answers. You will be asked to create a new, secure password. 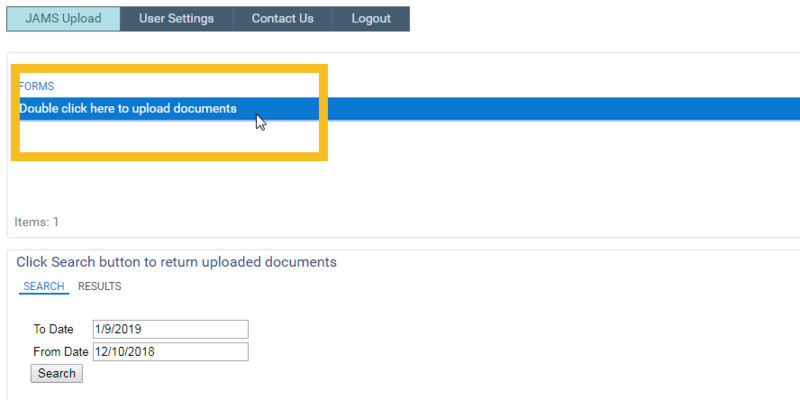 You can upload documents for your ACTIVE mediations at JAMS. Acceptable file formats include: JPG, TIFF, BMP, PNG, GIF, MP3, MP4, AVI, WMV, MPG, MOV, QT, EML, PDF, Microsoft Office formats (DOC, DOCX, XLS, XLSX, XLMX, XLSM, PPTX, MSG). Select your ACTIVE case from the drop down. 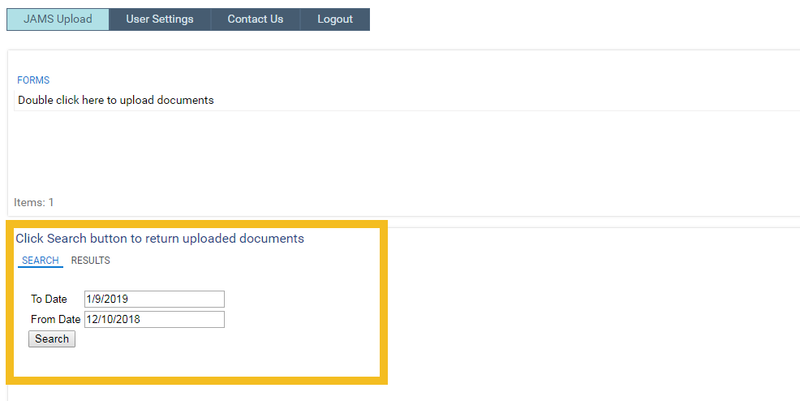 Assign a category for each document when uploading (ex: Brief, Exhibit, Email Correspondence). Return to the portal homepage to search for uploaded documents by selecting a date range. 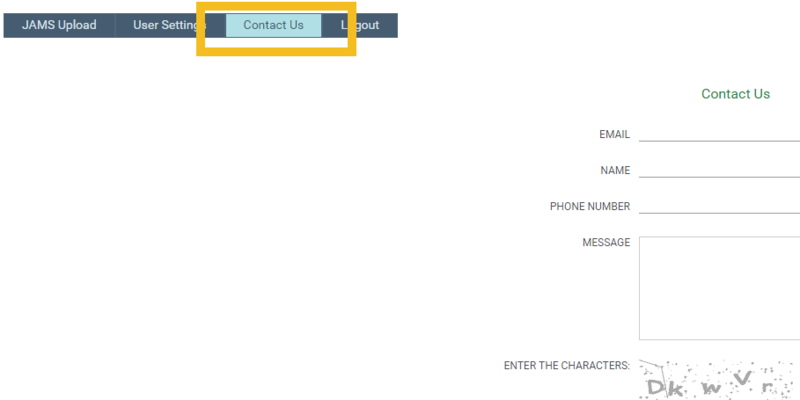 For questions and further assistance, please use the contact form available at the top of the screen.